A couple of weeks ago I shared some of my tried and true methods to be more productive working from home on the blog. One of my favorite tricks is to make both a business and a personal to-do list, then practice productive procrastination when I don’t want to do something by checking something personal off of my to do list instead. 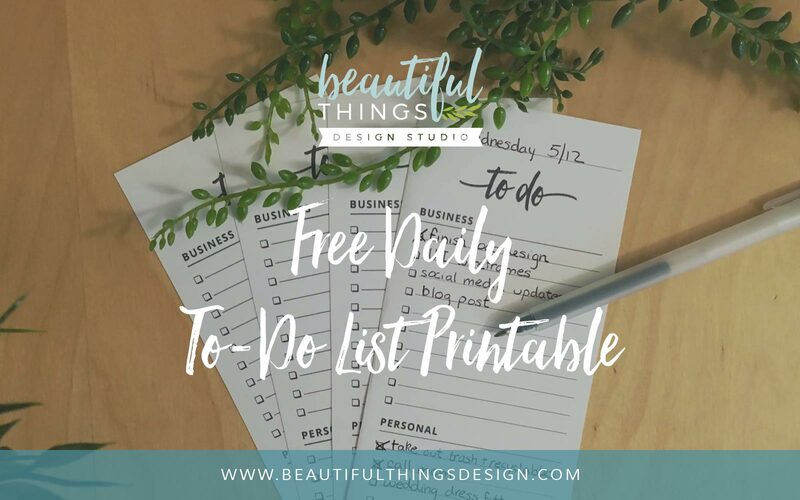 This week I am sharing with you a free printable to-do list that helps you do just that! Click here to download the single version PDF. Click here to download a 3-to-a-page version for easier printing. Use the form below to sign up for my email newsletter! 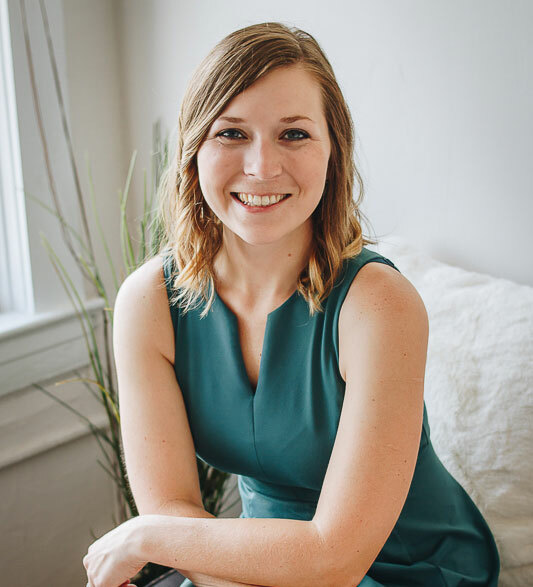 I'm Danielle, a freelance graphic designer currently residing in Jacksonville, FL. Through my experience working as a project manager and designer at both start-up and corporate companies in NYC, I’ve had the pleasure of helping brands big and small use smart design to better connect with their ideal customers. © 2018 Beautiful Things Design Studio, LLC. All Rights Reserved. 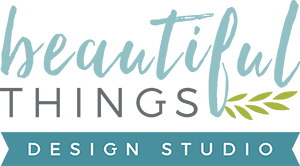 Web Design in Jacksonville, FL.